Want to be part of our Cafe? 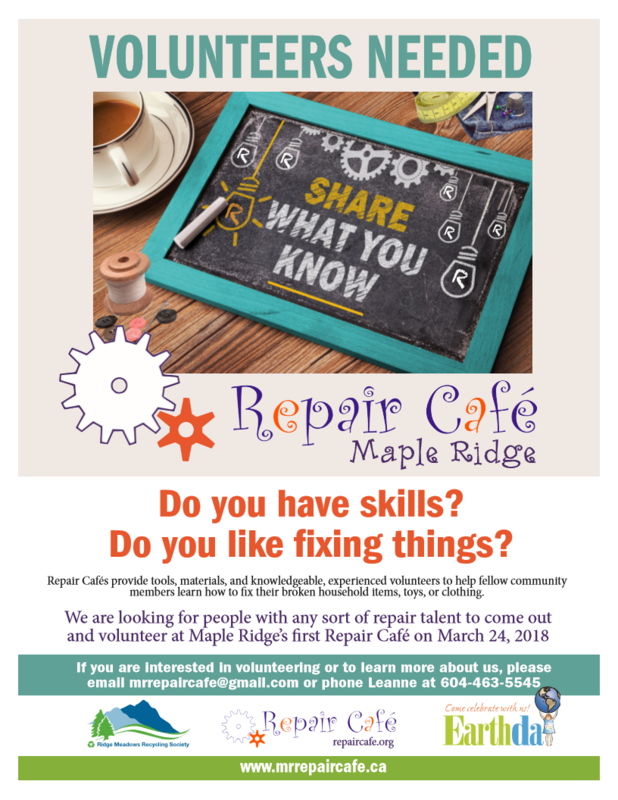 If you are interested in hosting a Cafe, helping with planning, or volunteering as a “Fixer,” please email mrrepaircafe@gmail.com, phone Leanne at 604-463-5545, or fill out the form below. 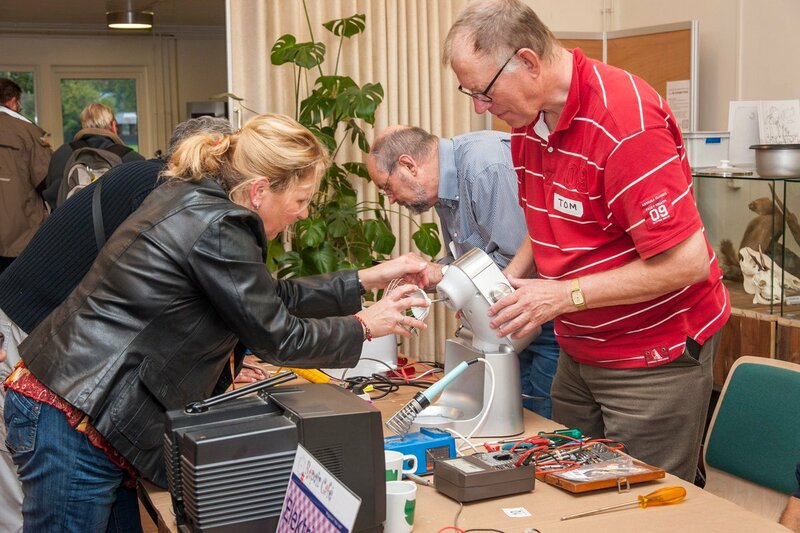 You can also download the Repair Cafe Volunteer Welcome Package. 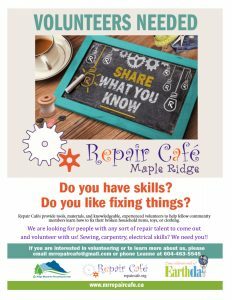 WHAT DOES VOLUNTEERING AT A REPAIR CAFÉ INVOLVE? Volunteers make Repair Cafés happen. Organizers are always looking for skilled fixers, who might have a lot of experience in one area or are just handy and willing to take a try at repairing a broken item. Support volunteers are also needed. Support volunteers take on room setup and clean up, keep Repair Stations organized during the Café, answer questions and greet guests at the Reception Station. Volunteers commit their time for one or more of the regularly scheduled Cafés. The Cafés run for 3 – 4 hours, with setup and clean up happening outside those hours. Sign-in Table: this is the first Station visitors see when they arrive at the Café. Reception Station volunteers answer questions and share house rules, get visitors registered and direct them to the appropriate Repair Station to get to work. Electrical Appliances Station: Fixers at this Station are tackling repairs to electric kettles, vacuum cleaners, lamps, etc. Tools & materials provided at this Station include screwdrivers, a voltage tester, hammers, pliers, wire strippers, plugs, & switches. Electronic Devices Station: Fixers at this Station work on smart phones, laptops, TV remote controls, digital cameras. Tools & materials at this Station include screwdrivers, tweezers, compressed air, & rubbing alcohol. Setup next to the Electrical Appliance Station. Clothing/Textiles Station: here, Fixers will tackle tears, missing buttons, socks with holes, and hems that need repair. Tools & materials include sewing machines, sergers, crochet hooks, thread, scissors, pins, zippers, wool, & patches. 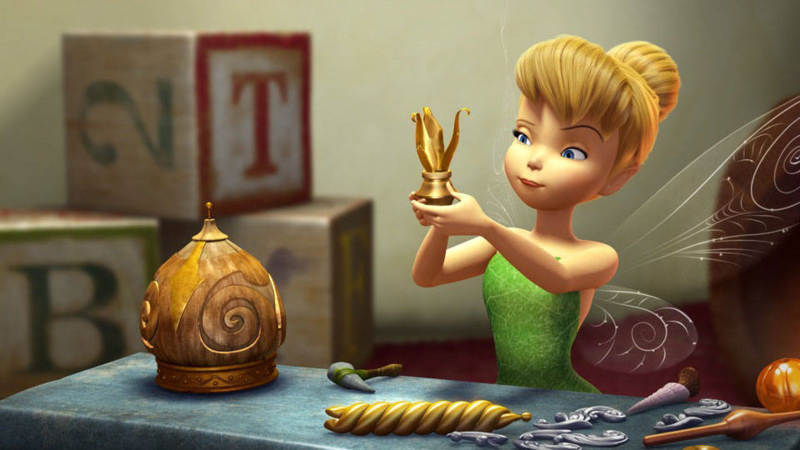 Toys: visitors may bring in stuffies with holes, wooden toys missing a piece, or plastic items that have come apart. Tools and materials for this station include glue, oil, needles & thread, and screwdrivers. Furniture/Wood Station: at this Station we’ll work on things like wooden picture frames, stools, or small tables. Tools and materials found here will include wood glue, a joiner’s bench, saws, sandpaper, clamps, nails and screws. Bicycle Station: yes, visitors can bring a bike right into the Café! A Fixer at this station will assist visitors with repairs such as oiling the chain or kick stand, mending a tube, or adding some reflectors. Tools and materials at this Station will include a bike pump, patch kit, oils, rags, and spare parts. Glue, String, Tape Station: visitors to the glue, string and tape table can glue together a broken vase, repair the tear in a plastic laundry basket, or wrap the burst hose of their vacuum cleaner with tape. Various types of glue and tape will be provided, as well as tape measures, sandpaper and oil. This is a place for those handy miscellaneous fixing items that might be needed by any of the other Stations. This Station typically does not require a Fixer, as most visitors can typically manage their own repairs at this station. Tool Crib: A volunteer at this station will help visitors find the resources they need and keep the table organized. TINKERbell Station: This Station is the place for younger Repair Café visitors to get in on the action! Tools and broken items will be provided for investigation and experimentation. Visitors can try their hand at taking things apart to see how they work, repairing a broken item, or using different pieces to make their own creations! 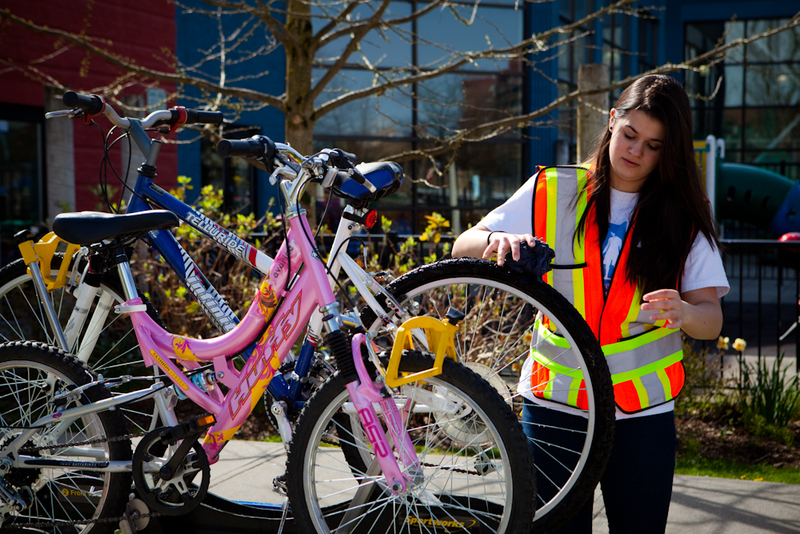 Volunteers at this station will guide kids in safely handling items and offer advice & encouragement. See something you’d like to get involved in? Let us know!